You deserve to have the best of both worlds. 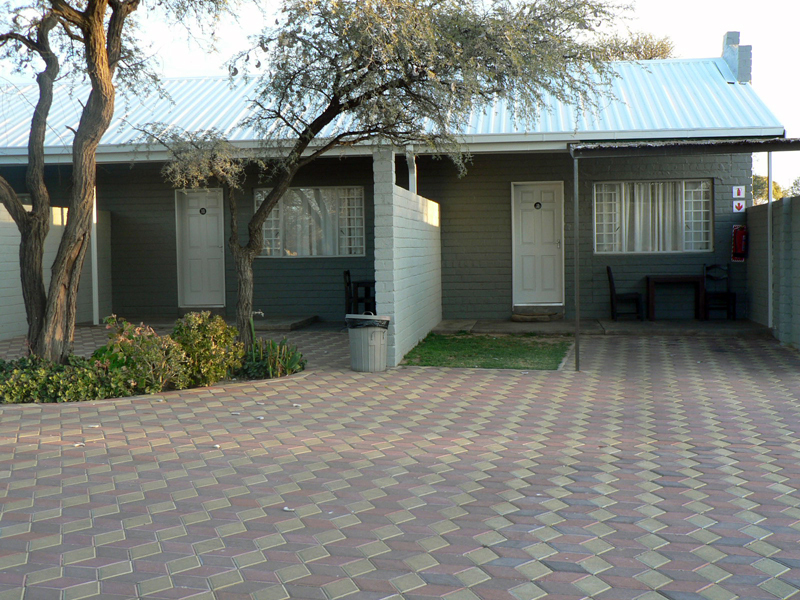 Aloe Travel Lodge offers you the true Namibian experience with all the luxuries you’ve grown accustomed to! Situated on 9 hectares of bush-veld in Windhoek this is a peaceful and quiet setting, yet only a few minutes away from Windhoek’s major shopping centers. Rooms for one, two or three people all have an en-suite bathroom, fridge, DSTV (satellite television) and a tea/coffee station. 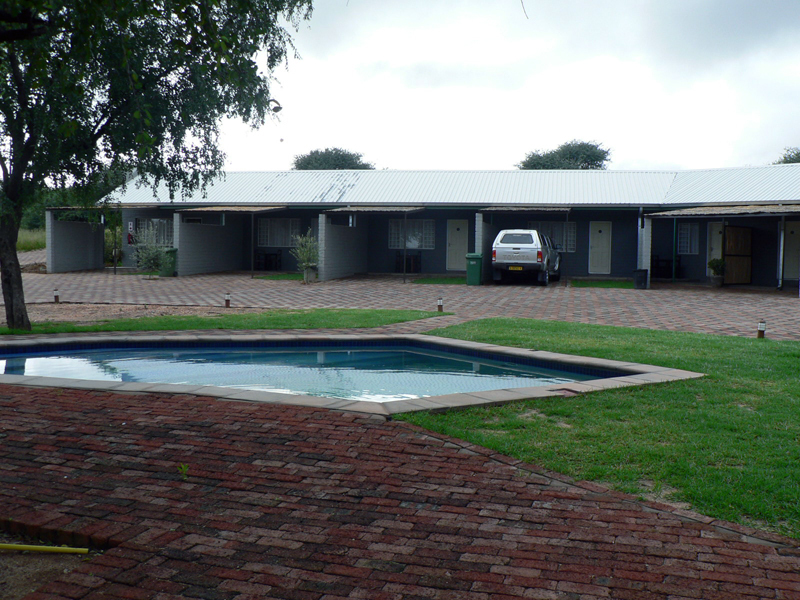 The Self-catering Chalets have a bathroom, fridge, DSTV (satellite television) and a tea/coffee station. The chalets have, in addition, its own braai and a small kitchen equipped with a basin, microwave and fridge. Breakfast is served at N$ 70.00 extra per person and dinner is charged at N$130.00 per person.